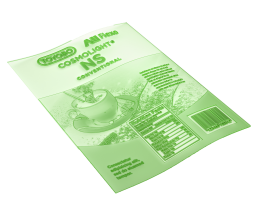 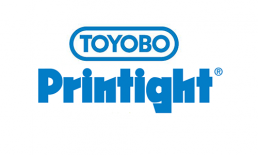 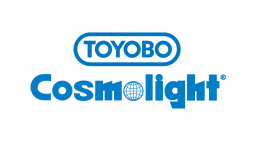 Cosmolight® are Toyobo’s water washable flexo printing plates for use with a negative film and come in different shore hardnesses. 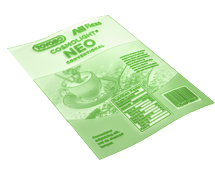  They can be used for printing flexible packaging, labels, envelopes and much more. 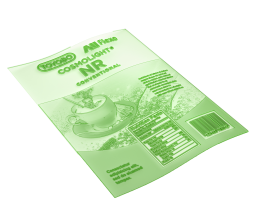 Cosmolight® water washable flexo printing plates are, depending the plate, suitable for printing with solvent,UV and water based inks.